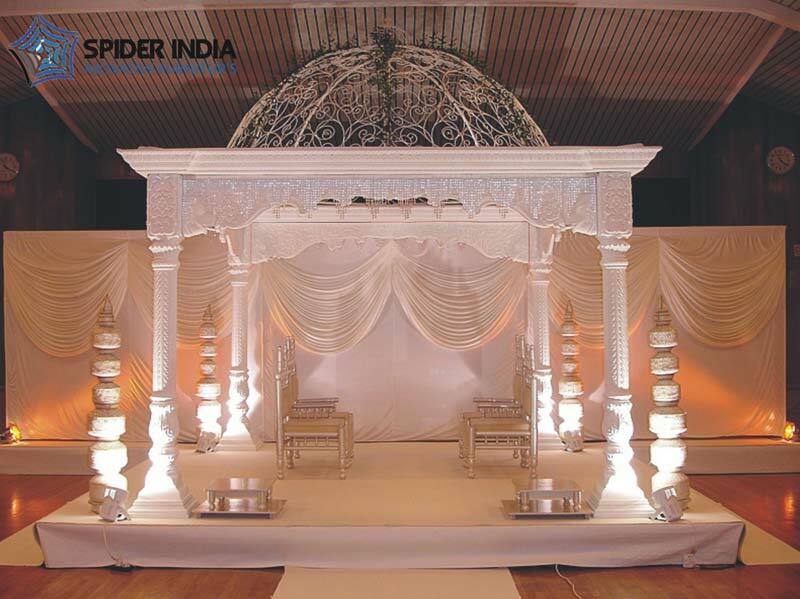 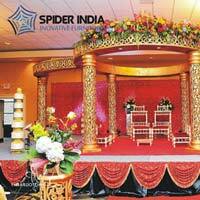 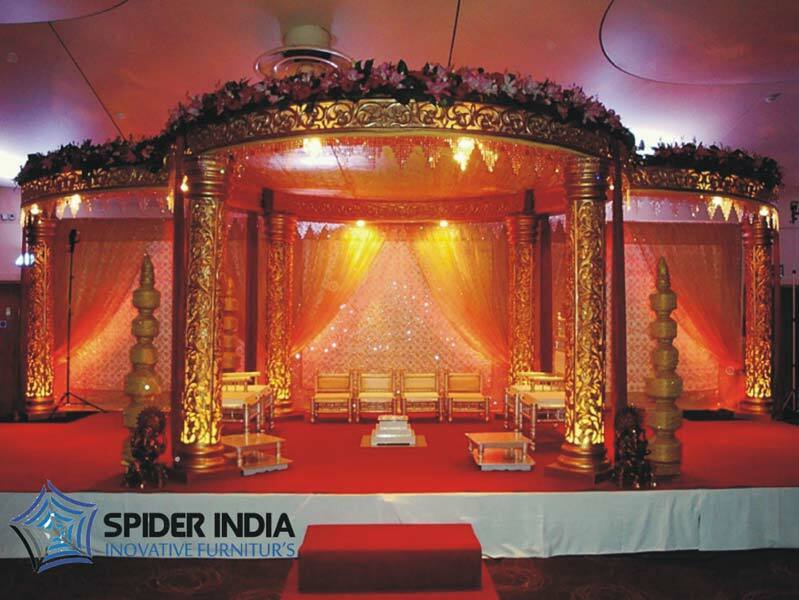 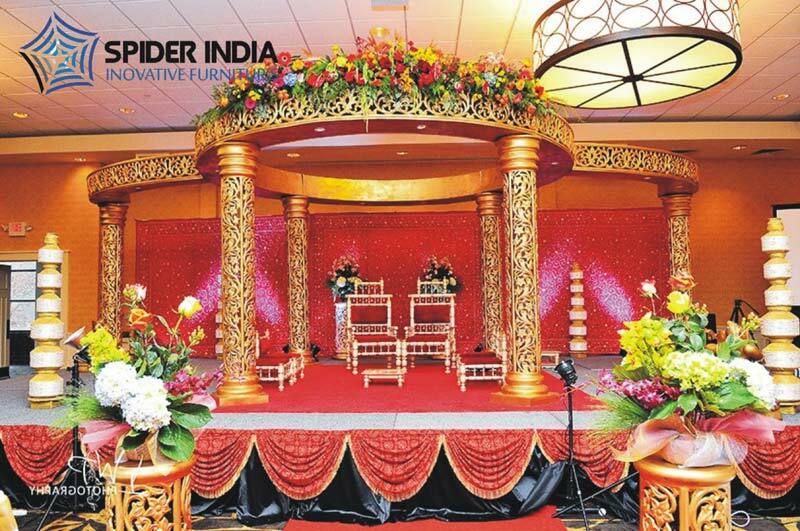 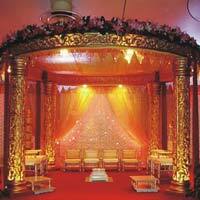 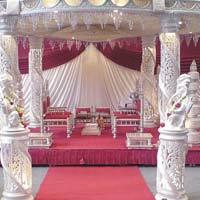 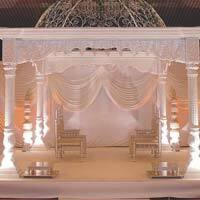 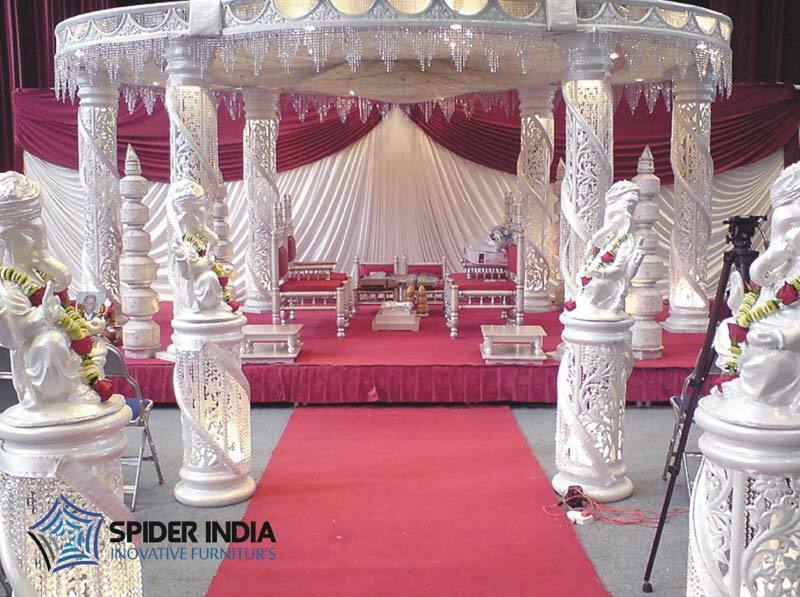 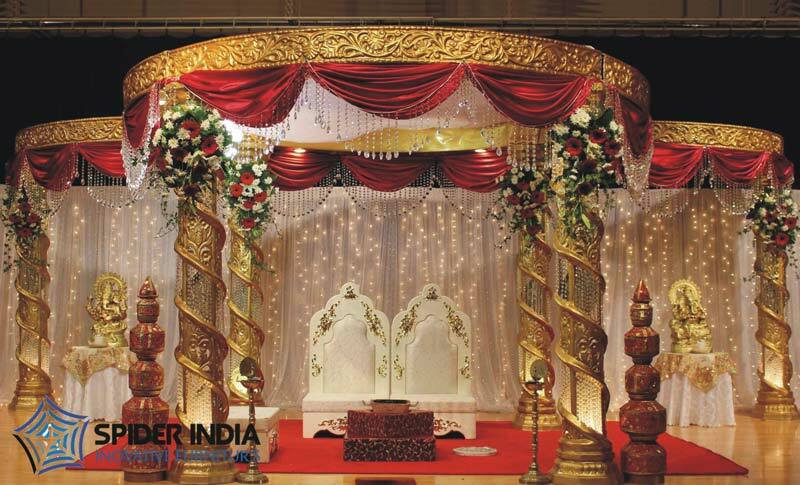 The Wedding Mandaps & Stage that we make is of the superior most quality. 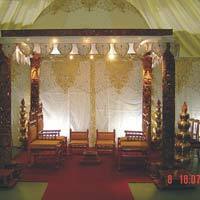 We are one of the top manufacturers, exporters and wholesale suppliers in this industry and are recognized for the quality products that we produce. 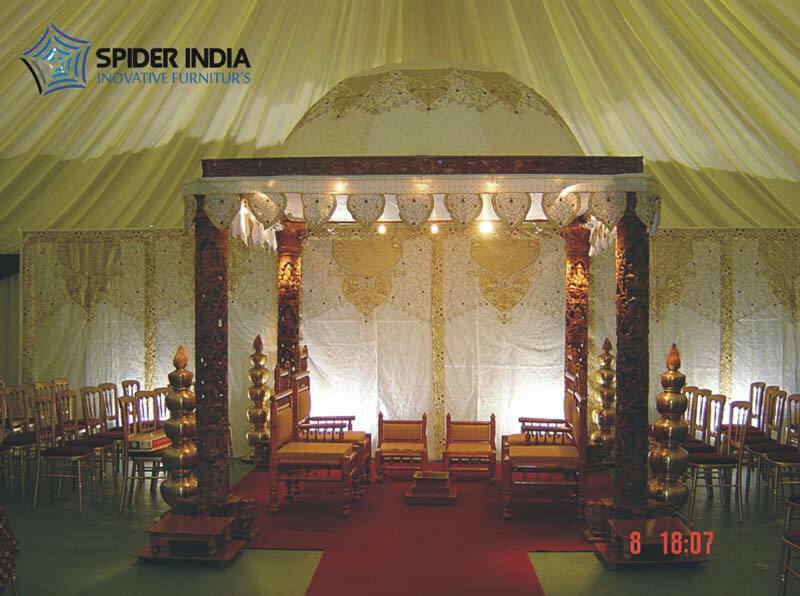 The quality of this product is acquired with the help of the best quality raw materials that are put into use. 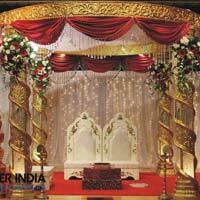 Due to the quality that the product holds customers are more than delighted to purchase this product.